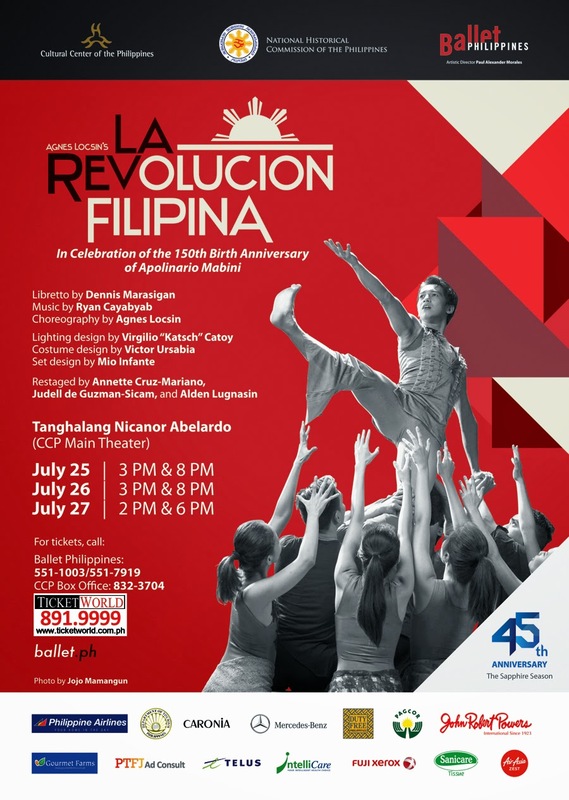 and Ballet Philippines Foundation, Inc.
A REVOLUCION FILIPINA is an original full-length ballet production by Ballet Philippines choreographed by Agnes Locsin, with libretto by Dennis N. Marasigan and music by Ryan Cayabyab. Originally staged in the 1990s as part of the Philippine Centennial Celebrations, it will be performed again as Ballet Philippines 45thseason opening production and in commemoration of the 150th birth anniversary of Apolinario Mabini, upon whose work the title of the ballet comes from. In La Revolucion Filipina, the vicissitudes of the nascent Philippine nation are played out, with Emilio Aguinaldo, Andres Bonifacio and Apolinario Mabini as the main characters. The ballet moves from the triumphant declaration of Philippine Independence to 1898, to the foundation of the Philippine Republic in Malolos and the ensuing conflict with the new American colonizers. In Mabini’s view, the defeat of the Filipinos was largely due to the internecine conflicts among themselves , a lesson our present-day society may well learn from. La Revolucion Filipina has also been performed outside the country, including the Kennedy Center in Washington D.C. and in various venues in the U.S. West Coast. It has been hailed for its riveting choreography and theatricality, and won Gawad Buhay awards for Best Original Dance Production and Choreography in its restaging in 2008. 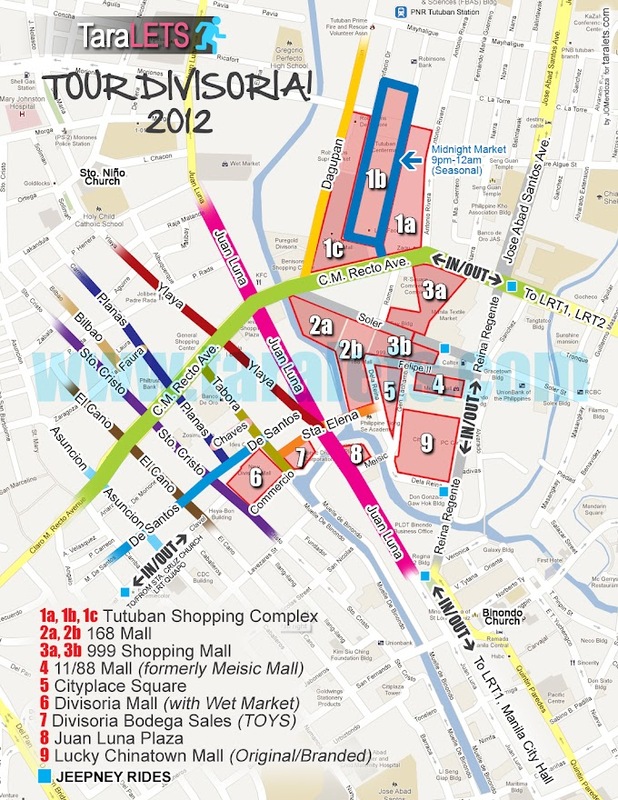 20% Off* for Senior Citizens, PWD, Gov't. Employees & SM Global Pinoy cardholders. * Not available on internet purchase. * Present ID upon purchasing over-the-counter. * Show ID upon entering the show venue.